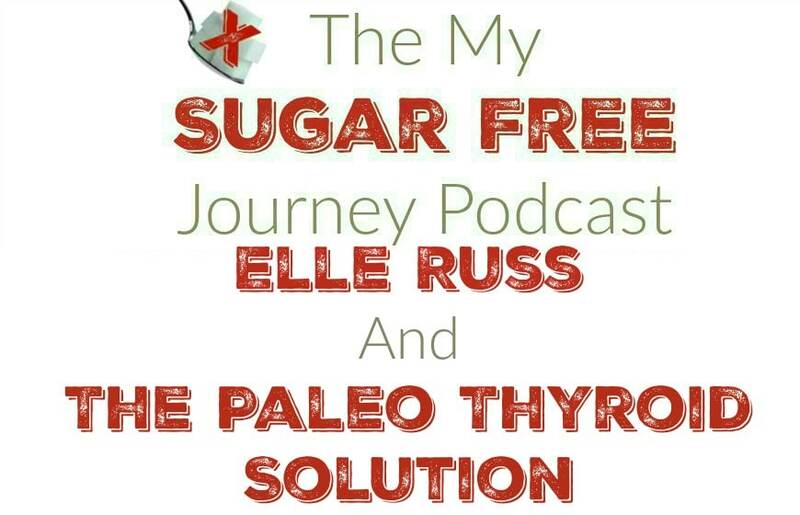 In this week’s My Sugar Free Journey Podcast, we are talking to Elle Russ, author of The Paleo Thyroid Solution and host of the Primal Blueprint Podcast. You can find her personal Twitter and Instagram feeds here. If you have struggled with Thyroid issues, then this is the podcast you need to listen to. Elle walks us through everything you need to know to work with your doctors to diagnose and repair the issue.